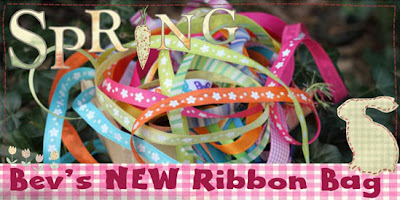 At Crafty ribbons challenge blog we have a bright challenge for you too. Your host this time is my lovely leamie Charlotta and she chose "Pink, yellow and orange" as theme for our challenge. I have to admit I was having a hard time with this challenge because this isn't really the colour combinatin I would normally use. But I still managed to make it work (at least I think I did). Here's the card I made for this challenge. I used solid colour papers. Over the yellow one in the background I stamped with Inkadinkado gem stone jewels stamps and over the yellow one behind Tilda I stamped with Stampabilities faded text background stamp. I colored the image with Promarkers and the ribbon is from Crafty ribbons. I also used liquid pearls by Viva decor on this card. Love your bright colors! Pink and yellow looks sooo good together on your card! A gorgeous card Cebelica, love the colours. Huge congrats on the new DT spot too hun. Wonderful card! Love how you've done the background and you definitely made the color combo work. Wow its just gorgeous, love your backing papers. Hi Cebelica this is gorgeous what wonderful colours you have used they look so uplifting the design is super and Tilda looks amazing, I love it.